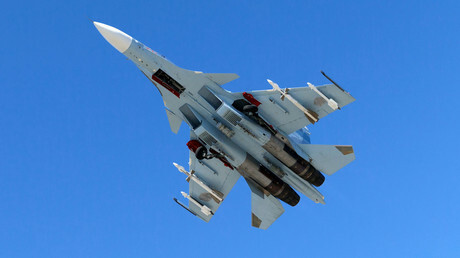 Japan scrambled two F-15 fighter jets, one E-2C early warning aircraft, and an AWACS surveillance plane on Thursday as China Coast Guard vessel 2308 entered the waters surrounding the disputed East China Sea islets and deployed a “object that looks like a drone,”according to a Japanese Defense Ministry statement. While it was the 13th “intrusion” of the Chinese ships this year, it was the very first drone flight witnessed by Japanese officials, Reuters reported, citing the Japanese Coast Guard. The director-general of the Japanese Foreign Ministry's Asian and Oceanian Affairs Bureau, Kenji Kanasugi, made a stern protest over the incident to the Chinese Embassy in Tokyo by phone, according to Reuters, citing ministry officials. The Chinese responded to the protest by reiterating their claims on the islets. China’s State Oceanic Administration confirmed that Coast Guard vessels 2305, 2308, 2166, 33115 patrolled the area, without mentioning any drones. The patrol was a routine matter, according to Chinese Foreign Ministry spokeswoman Hua Chunying, as China claims the islets and surrounding waters as its own. The spokeswoman confirmed the drone flight, claiming that it was used by some sort of “relevant media” for aerial photography. 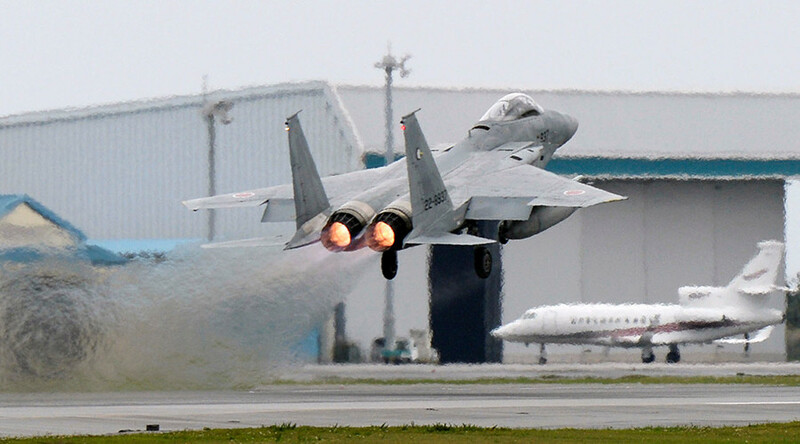 The incident occurred a day after two Chinese Sukhoi Su-30 fighter jets intercepted a US Air Force WC-135 Constant Phoenix aircraft while it was flying in international airspace above the East China Sea. The WC-135 specializes in detecting radioactive fallout after a nuclear detonation.